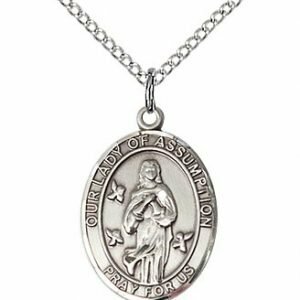 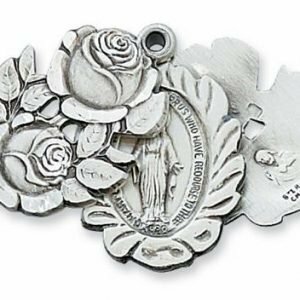 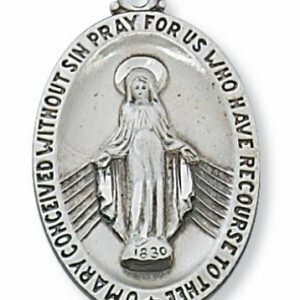 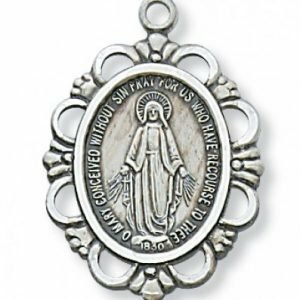 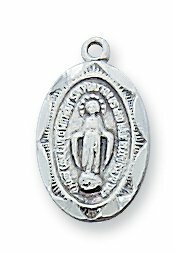 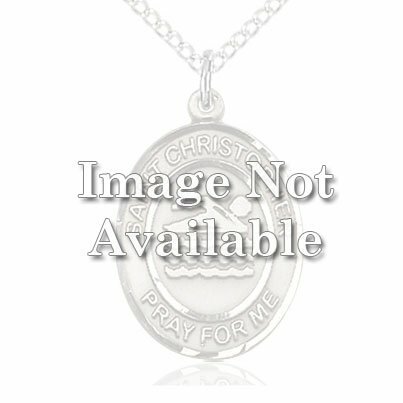 This is a traditional miraculous medal in miniature. 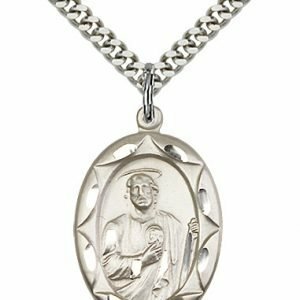 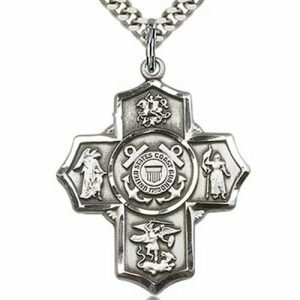 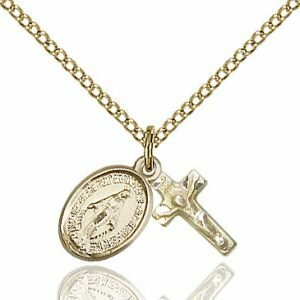 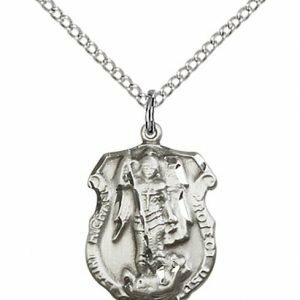 It measures a delicate 1/2″ long and is made of high quality sterling silver. 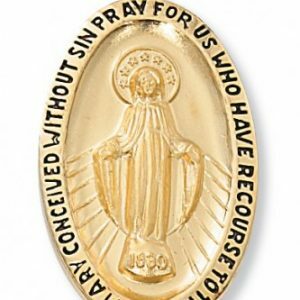 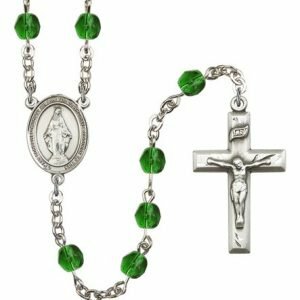 Learn more about the Miraculous Medal.